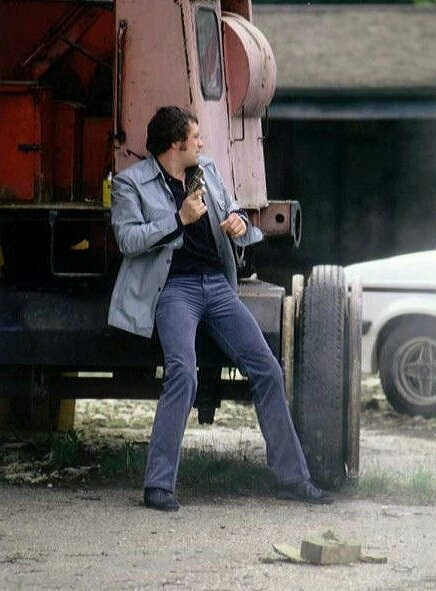 #330......"LEWIS COLLINS" - BODIE 3.7 . you'll never walk alone ! hhhmmm and more importantly the man stood in the middle with the perfect fitting cords *g* and those powerful legs.